Everybody expresses themselves in their own way. It can be done through deeds and words, but also through own living room and a photo wallpaper. 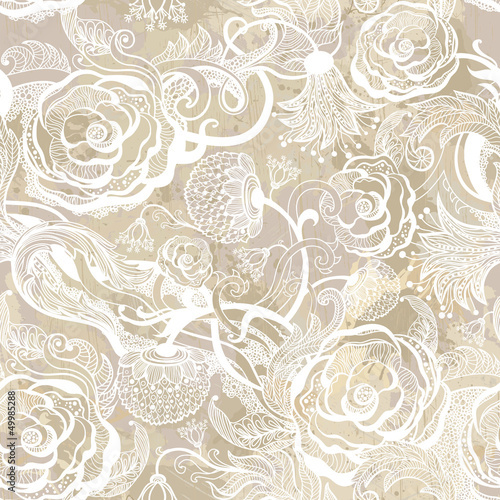 The picture depicting subtly outlined roses, white lines and beige colour is the reflection of gentleness and delicacy. Careless patterns without strong lines mean subtlety.